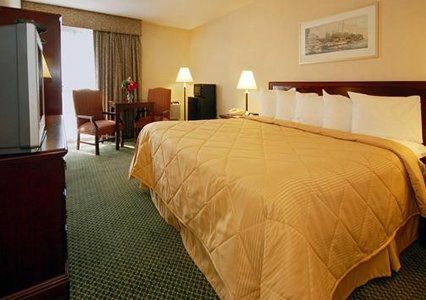 At the Comfort Inn® hotel in Cape Cod's Hyannis, you will enjoy all the luxuries of home and much more. 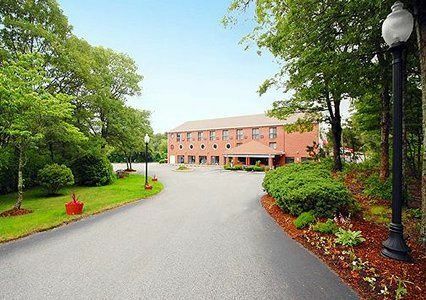 Our hotel is conveniently located on State Route 132, just off U.S. Route 6 (Mid Cape Highway). 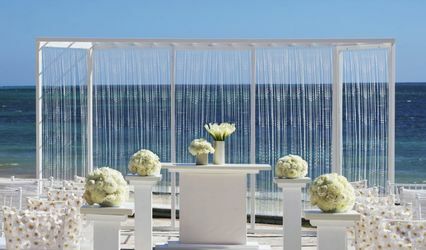 Hyannis, known as the " Heart of Cape Cod ," offers much to see and do. 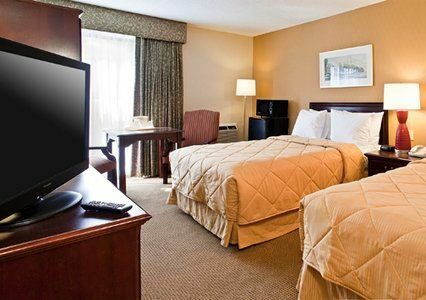 Our hotel is only minutes from shopping at the Cape Cod Mall and Hyannis Main Street, known for it's quaint Cape Cod atmosphere and Island Merchant restaurant, a local favorite. 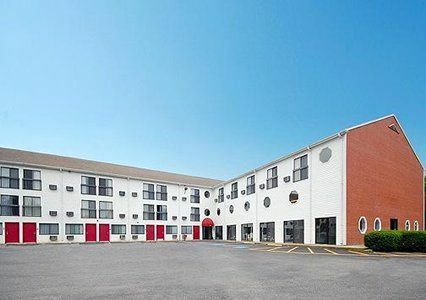 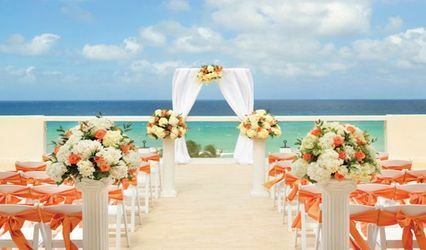 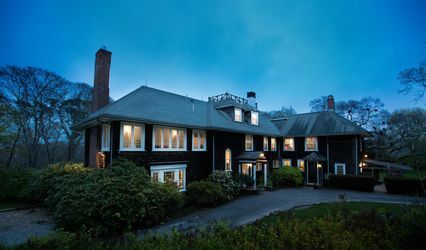 The historic John F. Kennedy Hyannis Museum and Hyannis Harbor are just three miles away from this Hyannis, MA hotel. 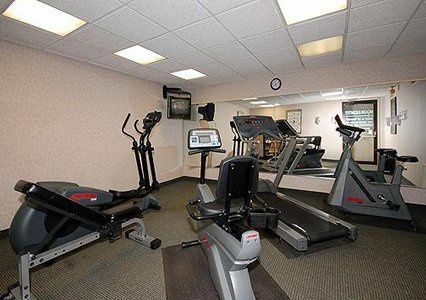 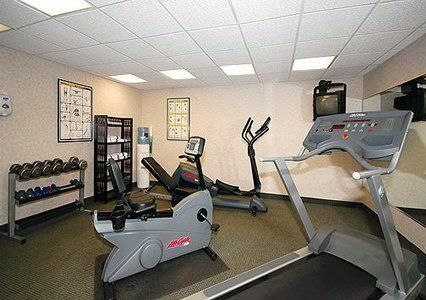 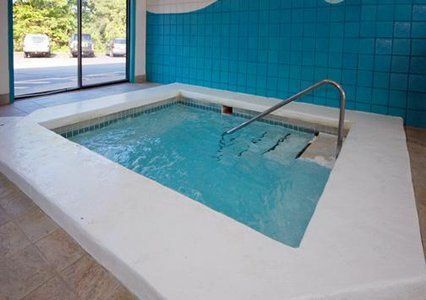 At the Comfort Inn your guests will enjoy our complimentary breakfast, indoor heated pool, whirlpool, sauna, fitness center, and wireless internet access!